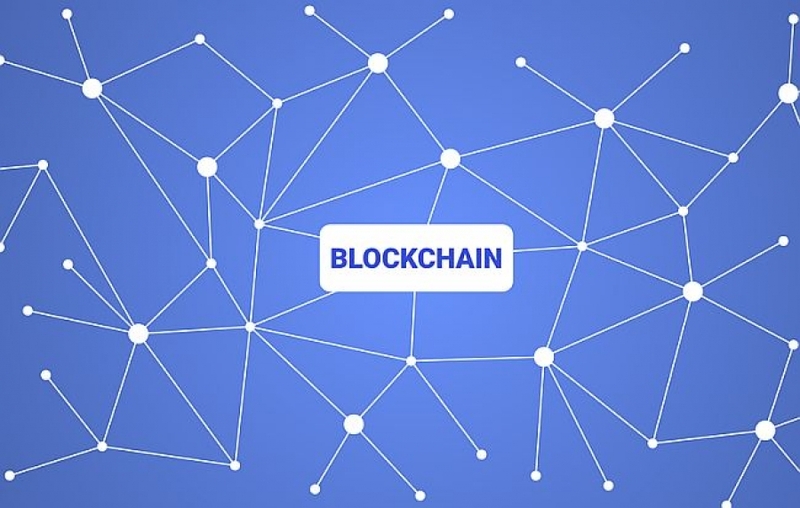 Perhaps a more understandable definition can be found in an IBM report entitled “Blockchain for Dummies”:”Blockchain is a shared, distributed ledger that facilitates the process of recording transactions and tracking assets in a business network. An asset can be tangible — a house, a car, cash, land — or intangible like intellectual property, such as patents, copyrights, or branding. Virtually anything of value can be tracked and traded on a Blockchain network, reducing risk and cutting costs for all involved.” (Published by IBM). Why is it called “Blockchain”? Because it literally involves computerized “blocks”. Unlike paper ledgers that are typically pages long, when someone adds new information, a new “block” is created that links itself to previous ones. Since these “blocks” form a continuous chain, thus the name. And unless carefully encripted, this $500 transaction may be available for everyone — including scammers — to see and act upon. In our example, both A and B hold what is known as a “wallet”; this is a private key that only you have. You can, of course, give me a public key to expedite the transaction, but you can limit the availability. There is much more to Blockchain than can be presented in a short column. You have to learn about miners who create blocks for a fee; you have to understand “nodes” and “masternodes” to better understand how this operating system really works. What does it have to do with real estate? A 2016 Goldman-Sachs projected an annual 2-4 billion dollar savings in the title insurance industry as a result of applying Blockchain to title examination. As discussed earlier, Vermont is in the forefront of trying to put title documents routinely in Blockchain and the Swedish government recently started using Blockchain to register land and properties. According to Lantmateriet — the Swedish land-ownership authority — land titles are already highly digitized and on a paperless system. However, despite the system, it still takes several months between signing a contract and finally registering a sale. With Blockchain, Swedish officials suggest, it could be just hours. What are the potential real estate applications here in the United States? Clearly, buying and selling both commercial and residential. Registration of ownership as is being developed in Sweden and Vermont. But any aspect of real estate which requires ledgers — such as property management — is also a prime candidate for Blockchain. The title insurance industry makes the point that a digital ledger will not detect a forgery; nor can it identify a foreclosure defect — a defect which can make title unmarketable. Their position: even though the Blockchain technology has a promising future to make current systems more productive, it can never provide a home buyer the protection offered with a title insurance policy.